West Ham United have no new injuries to report following their midweek victory over Burnley. Diafro Sakho, Sam Byram, James Collins (all thigh) remain out and Simone Zaza and Gokhan Tore (both knee) are not yet expected to return. Dieumerci Mbokani is back from suspension for Hull City and Mike Phelan has no no fresh fitness doubts. with Abel Hernandez (groin), Allan McGregor (back), Alex Bruce (leg), Moses Odubajo, Will Keane and Greg Luer (all knee) all still sidelined. West Ham have won six straight league matches at home against Hull City, not losing to the Tigers in home league meeting since January 1990. The Hammers’ 15 Premier League goals against Hull have been scored by 14 different players (including own goals), with Carlton Cole the only player to score more than once against them. 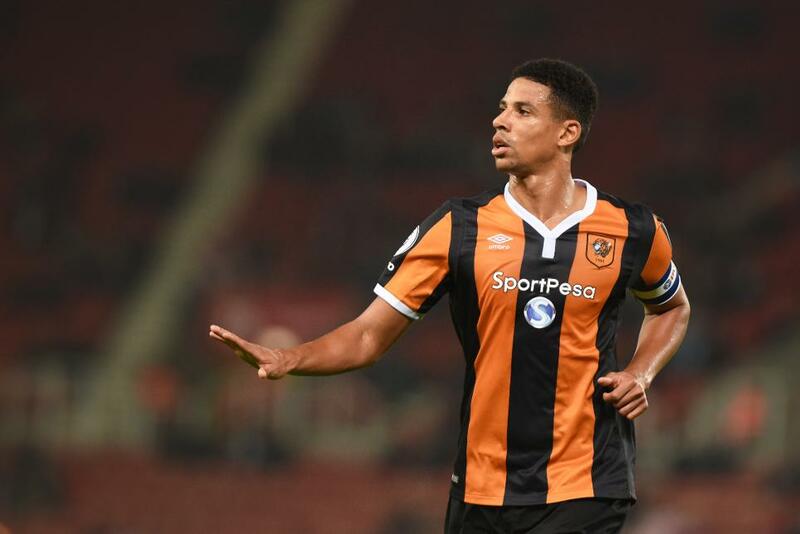 Curtis Davies has made the most interceptions (61) and blocks (25) in the Premier League this season. The Tigers are on a run of six successive away defeats in the Premier League and they have failed to score in the last four of these. Slaven Bilic: "This period has come and we have started with three points. They are in good form, they create, but we have a good chance." Mike Phelan: "I thought we went about our business really well at Spurs. We are showing positive signs. I want my team to express themselves and take the game to West Ham."